Could you be a Garden Detective? Hundreds of historic parks and gardens in Hampshire are waiting to be researched and their stories recorded. 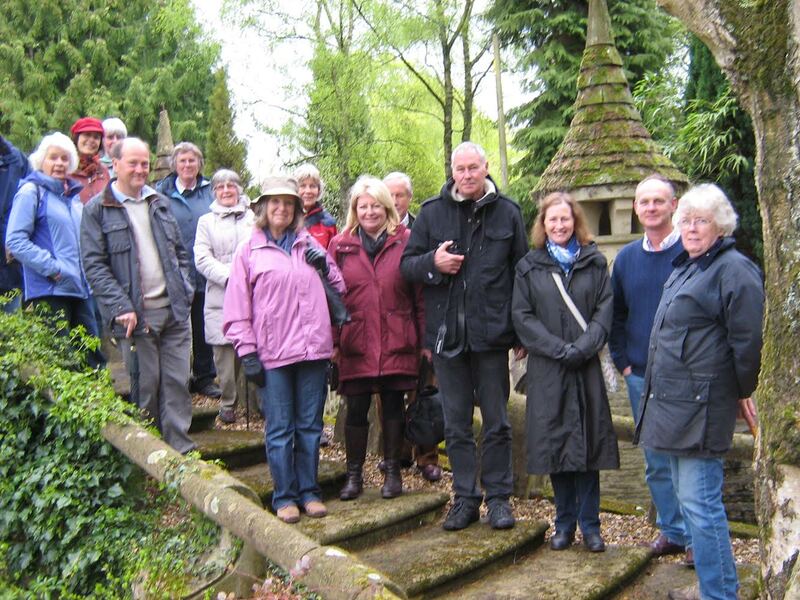 We are a small, friendly group of volunteers interested in understanding the history of our green spaces and committed to recording their significance and value to the local or wider community. Some of the sites we research are grand, others are modest and some even lie deep under concrete suburbia and the only clues on the ground to their existence are relict veteran trees, gates or fences. Researchers work on their own at their own pace or with another group member, to fit in with other commitments. ‘Desk’ research in Hampshire, Portsmouth and Southampton local archives and local studies libraries and, increasingly on the web, is supplemented by site visits (with of course, the owner’s permission if it is a private garden). We provide maps and other materials or sources, support, training and guidance and we meet regularly for site visits, lectures and exchange of information. Completed research is checked and reviewed by other group members so that we can ensure consistency of approach and presentation. You don’t need previous expertise or knowledge but if you are interested and enthusiastic about learning how to research a garden’s history, you would enjoy working with us. There is much still to do!